If you’re a salsero who dances from the heart, come here to get down to Caribbean rhythms. 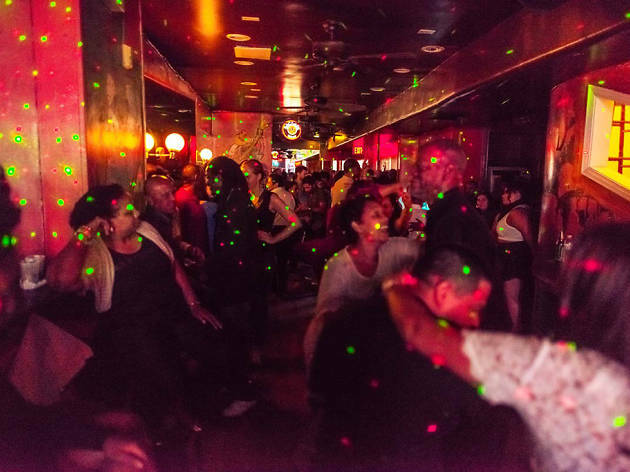 You’ll hear lots of Cuban salsa with bachata and a bit of merengue thrown in. Prepare to get sweaty, in the very best way, as you swirl and step to sounds from the corner DJ booth. Sip on a mojito and sample Cuban delicacies like deep fried yucca and pollo asado in the first-floor restaurant. 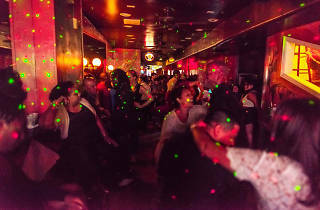 Serious dancers can visit Thursday nights to find higher-level partners, while Friday and Saturday nights are packed with dancers of all levels.